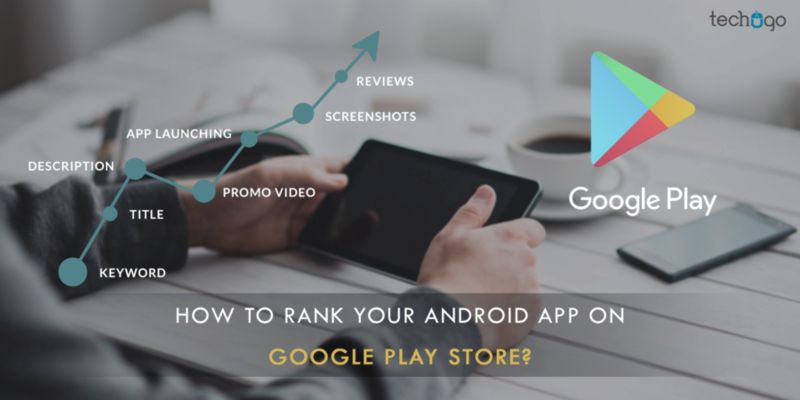 How To Rank Your Android App On Google Play Store? My app is published and now it would turn into a huge success! How beautiful it sounds, when you are being told, that the app journey, you have initiated sometime ago, has actually reached a destination, from where there will be no return. Sounds purely magical, isn’t it? Hmm, it is, but what you largely fail to understand that it is easier said than done. An app getting published is just a fresh start for your journey and does not guarantee any sort of quick passage to success. An app when gets published, just kick starts a new phase, and requires new set of efforts from the scratch to be made, in order to make the app grow successful. However, in the current time, one of the most difficult tasks for mobile app developers is to get the top ranking of the app on the respective stores. Being an Android app developer, the percentage of getting your app ranked turns more bleak, as there are already millions of apps available on the Google Play Store, which further makes the journey full of bumps and potholes. Don’t get panic, as there are ways, through which you can help your app to gain ranking and help it to grow popular. But don’t think that getting an app ranked, is a no-brainer task, because it involves many steps, which if not paid attention to, can bring destruction rather brining any good. 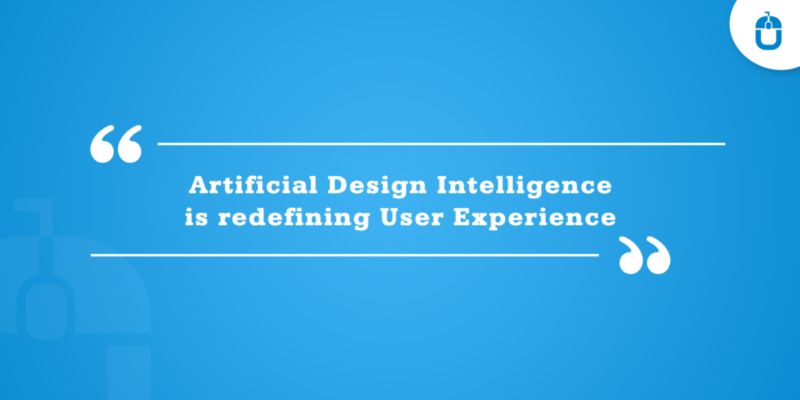 Discoverability of app is a crucial and difficult task. It is not a work that you can do in a night, but it needs consistency in your work only then your app will be ranking higher on Google play. But you might be thinking that why ranking of app on Google play store is so crucial? App ranking is important in the play store as by higher app ranking your app is shown in top result of the keyword searched by users on the play store. Thus, even if someone doesn’t know about your business mobile app, will get to know about it and if the ranking is good then users feel the app is a reliable one. Thus, leading in more downloads of your business mobile app. So, now you know why app ranking is a crucial part after you have got your business mobile app developed. Let us read further and know what are the steps that should be taken for increasing the ranking of your mobile app on Google play store. This is the initial step for your app store optimization. Before using a keyword, do proper research on the market for the keywords that other competitors are using. The keyword optimization is the most crucial part of the app ranking process as your app’s chances of ranking higher increases due to organic research and you need to keep doing the research time and again, so that you get to know your app’s performance on the app store for all of its keywords. Try looking for keywords which have low difficulty scores, as the keywords you will be using for your app should be less competitive but highly relevant. You should use a keyword which can generate higher traffic rate toward your mobile app. You should try to use the keyword in the title of the app as it will help in your app optimization in app store. When it comes to naming your website there are certain protocol defined by Google play store that you must follow, otherwise Google play store will not accept your business mobile app in the play store and all your hard work will go in vain due to one mistake which was deciding a name for your business mobile app. Your app cannot have similar name like other apps on play store like Whatsapp, Facebook. Your app can not have confusing name, which are not understood by the users. Your app can not use names which are likewise to features in the phone like camera, gallery in the phone. Your app name should describe in itself that this app is related to what, whether it is a music app, learning app etc. The name you will be deciding for your business mobile app should be catchy to eye, easily readable and spoken by users. In Google play store you need to write a description for your app, where you should use the keyword as it will make it more searchable. Here, the trick is that you should try to use as many keywords you can use but not use a keyword repeatedly many times otherwise it will be said that it is spamming the content. Google play store has limit for writing the description, your content should be under that limit, otherwise play store will not accept the exceeding word limit content and work done by you will go to waste. You can post a YouTube video about your mobile app along with the description so that people get more interested in your app, as it is said that pictures speak thousand words, so we can say a video will say millions. When you plan to launch your business mobile app, you need to choose a category in which you will be launching your mobile app. If you don’t choose the right category for launching your mobile app, it might affect your app in the play store, as people will not be able to find your app, as people search mobile app by the categories or keywords. For instance: If someone is searching for music apps he/ she will search in the music category and if you would have put your app in entertainment, then the users will not be able to find your app while searching in the music category. Who else will know better then you, that when you search an app, the first thing you saw about it is the screenshots. It is the screenshots which give you a clear picture that… how the app is? How the app will work? By seeing the screenshots you decide whether you will be downloading that particular app or not? Whether the app will benefit you or not? Make sure the screenshots you put are meaningful, they should make a sense otherwise the viewers will not get a clear picture about your app and they may find your app to be fake. Having reviews for your app, increases its ranking in the Google play store. So, you must ensure that if a customer is taking the trouble of giving a positive review for your app, at least you can give a reply to that like “thank you” and if it is a criticism you must take it positively and must ensure them by replying that you will work on the problem they are facing while using your app. By following these simple but significant strategies, you can let your Android app get ranked higher on the Google play store, however, one another aspect you need to be sure of, states , that your app must compliment the efforts invested on it, so get it designed and developed by a leading top mobile application development company in USA and let your business climb the success ladder.